The study links drinking hot tea with an elevated risk of esophageal cancer. According to a new study, regularly drinking very hot tea could increase the risk of esophageal cancer. The research hails from the Tehran University of Medical Sciences in Iran and is published in The International Journal of Cancer. Scientists followed 50,045 individuals between the ages of 40 and 75 from 2004 to 2017. During this period, 317 new cases of esophageal cancer were identified. Drinking 700ml of tea per day at a temperature greater than or equal to 60°C was associated with a 90% higher risk of esophageal cancer. This is lower than estimations from the World Health Organization, which considers drinking hot drinks (coffee, tea or others) at températures above 65°C to be a risk factor. "Many people enjoy drinking tea, coffee, or other hot beverages. 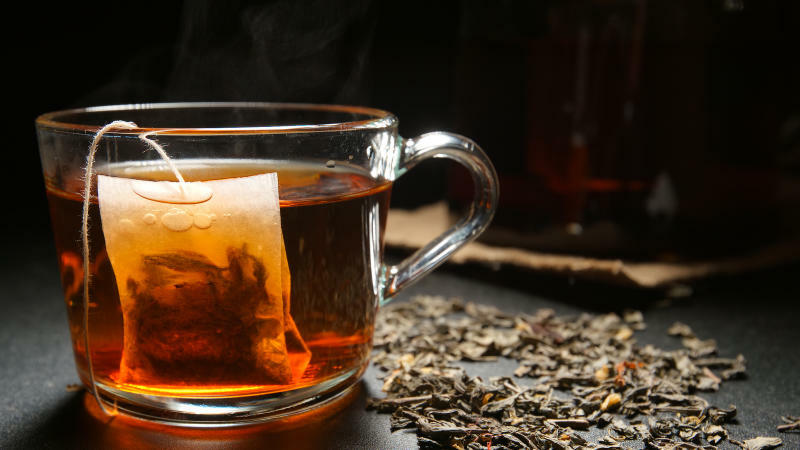 However, according to our report, drinking very hot tea can increase the risk of esophageal cancer, and it is, therefore, advisable to wait until hot beverages cool down before drinking," said lead author, Dr. Farhad Islami of the American Cancer Society. In February 2018, a Chinese study published in Annals of Internal Medicine found that regularly drinking hot tea could multiply by five the risks of developing esophageal cancer. However, the findings only applied to people also using tobacco and/or alcohol.